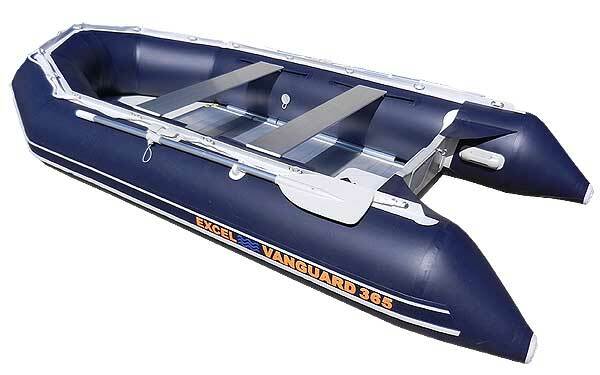 EXCEL VANGUARD XHD365 Inflatable Boat. 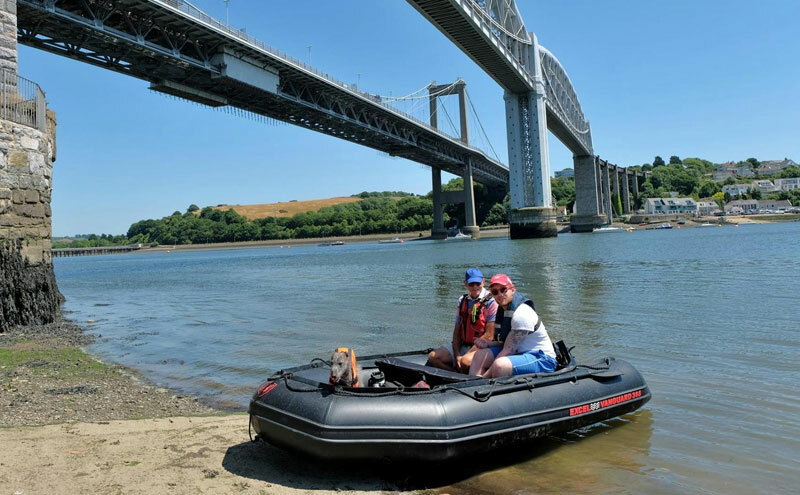 The VANGUARD XHD range from EXCEL is the optimal solution to waterborne applications requiring a portable, strong, spacious and stable boating platform to work from. 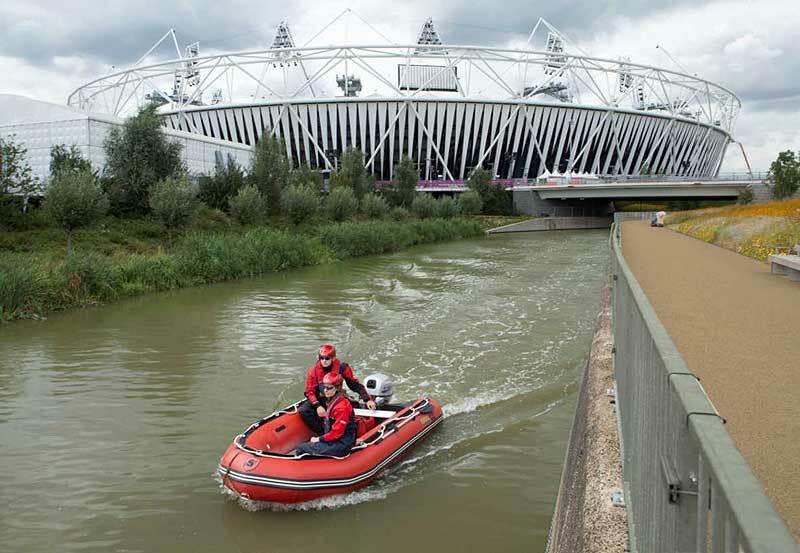 These versatile craft with sectioned Aluminium deck are ideal for Search & Rescue Teams, Diving Clubs or as a Patrol/Safety boat for any water-based mission. 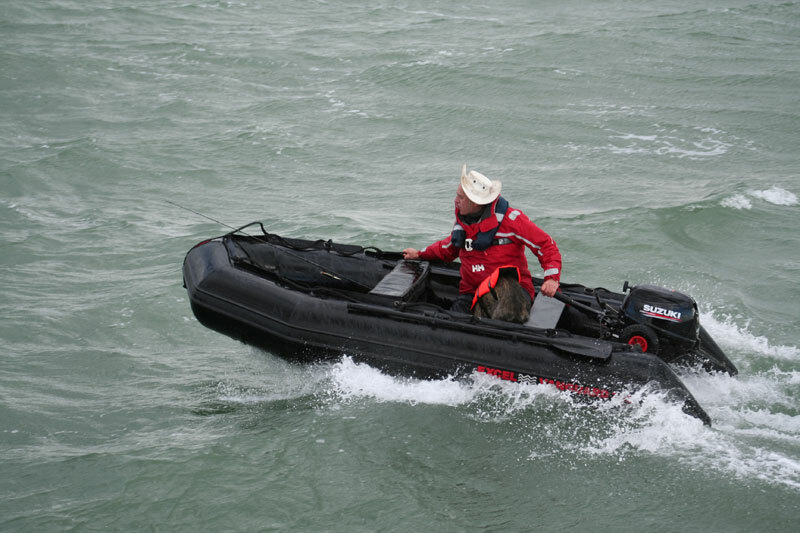 They prove to be as popular performing as recreational craft including watersports and higher performance requirements. 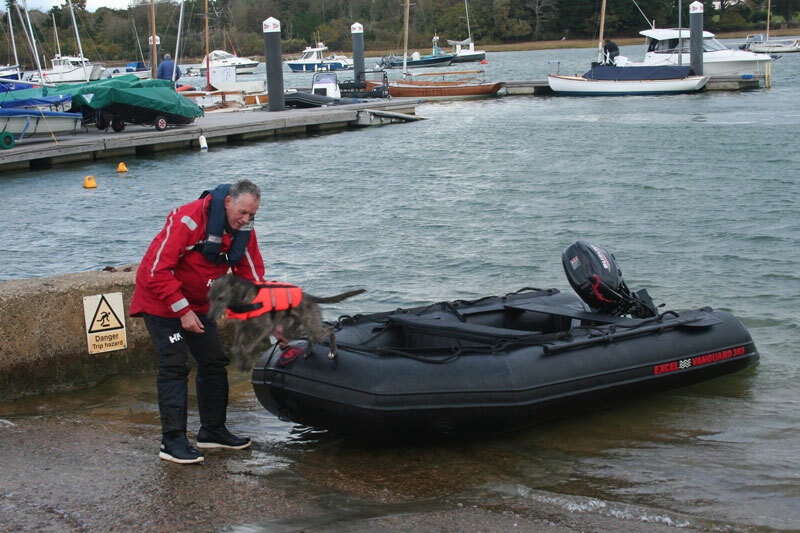 Packing into two storage bags they can be transported in various Vehicles, Motorhomes, Caravans etc. The Vanguard XHD will perform to the highest standards as a reliable and sturdy craft in the harshest of conditions. 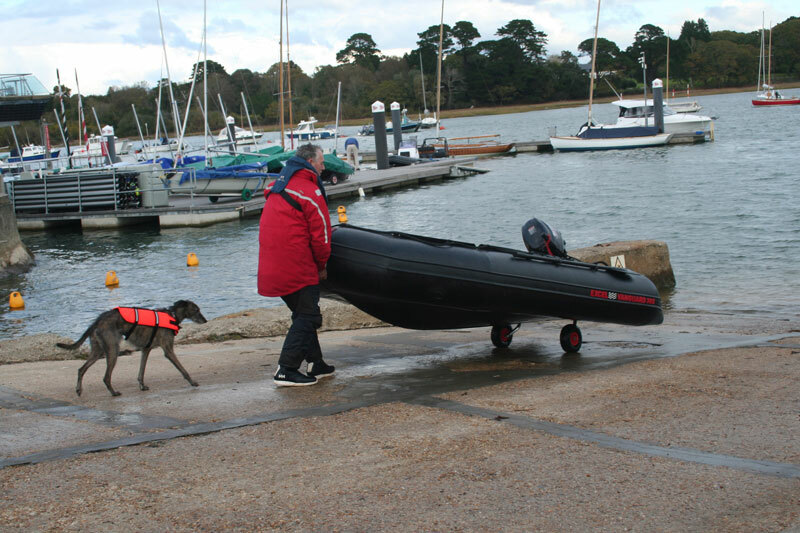 We are able to package any brand of outboard engine with this boat as required for either commercial or pleasure use. 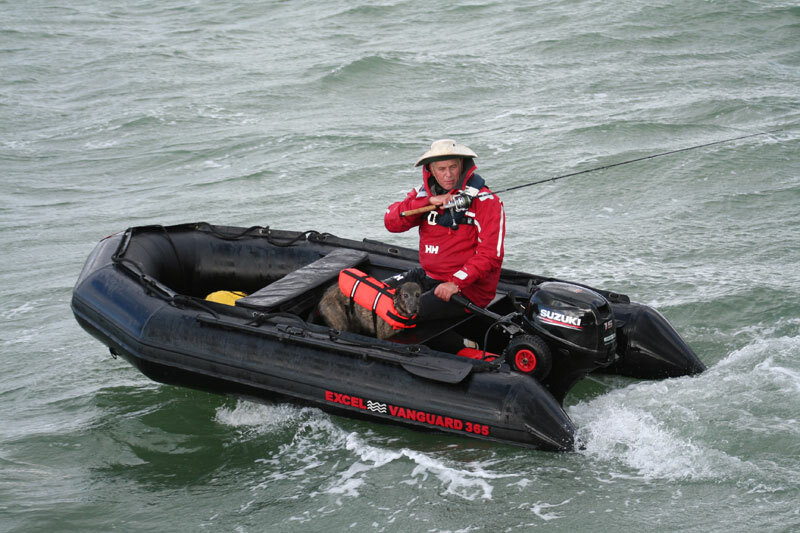 Please don't hesitate to contact us by phone or email for the best boat and engine package prices available! 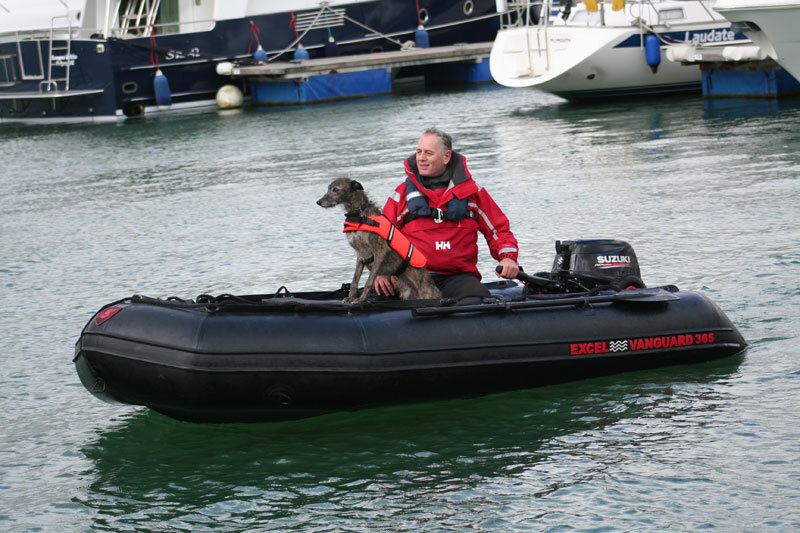 VANGUARD / XHD MODELS AT WORK - view here..
VANGUARD / XHD SPECIFICATIONS & FEATURES - view here..
Powerboat & RIB Magazine - Excel Vanguard 430 Report - November 2015 view here..
Read Forum ThreadS about Excel Inflatables - view here.. 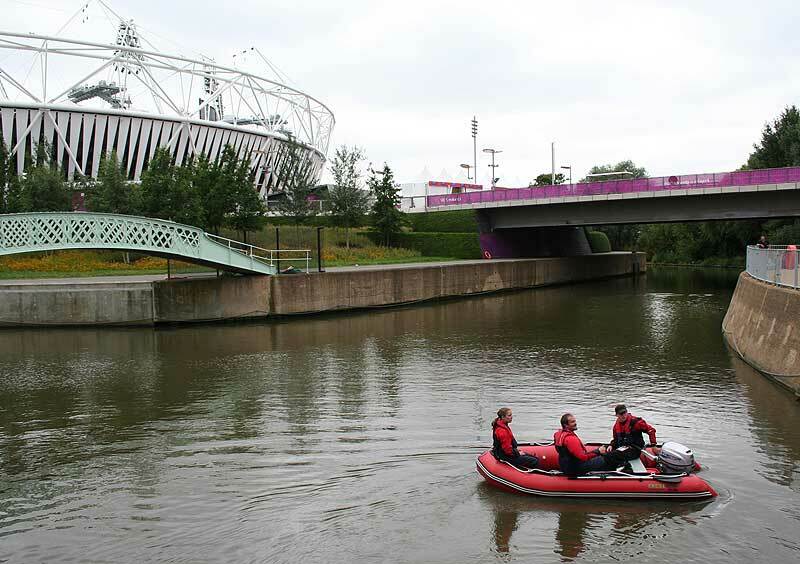 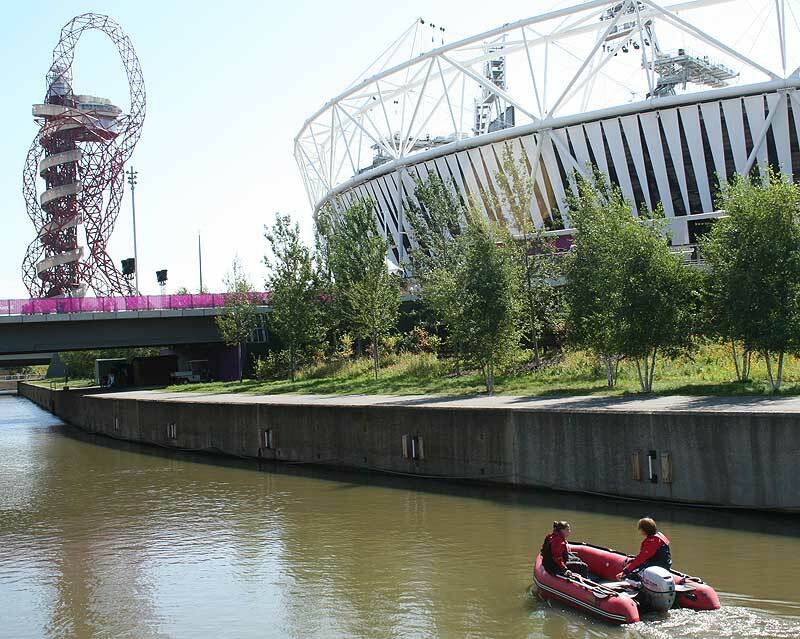 The Excel Vanguard 365, one of two Excel boats that were appointed by the Organisers to patrol the British Olympics and Paralympics.